A quick taxi ride (€30) and we were at the docks and straight on the awaiting ship (€56 each way) making it a smooth passage to our apartment in San Sebastian booked a couple of weeks ago on booking.com. We booked the rest of the accommodation as we went, invariably the night before we arrived (Yep, I’m that organised). 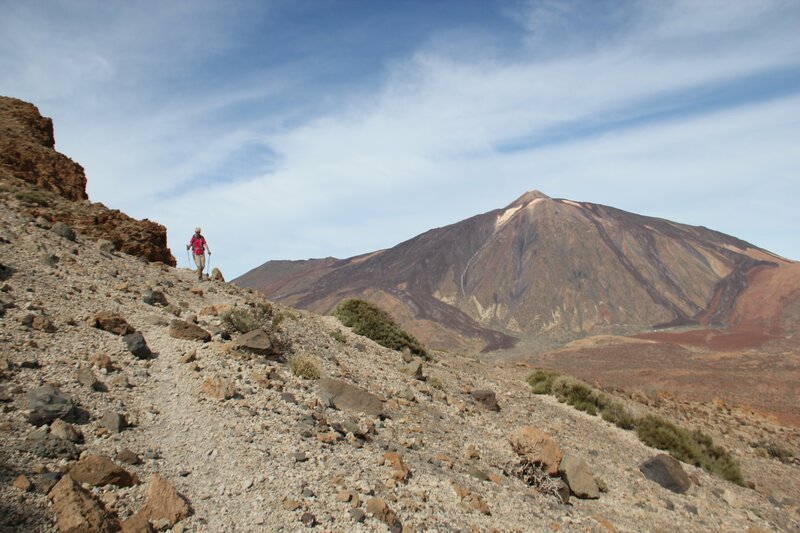 I can recommend the island for walking & don’t be put of by the horrors of Los Cristianos / Playa de Las Americas ( where I ended up renting a car to make a fast escape) & Los Gigantes. The beaches behind the airport are excellent & quiet. The local bus service is also good although the first buses don’t leave until 10am from San Sebastian.